This was the first book I ever wrote, though it received a LOT of revision before finally seeing print as my seventh published book! 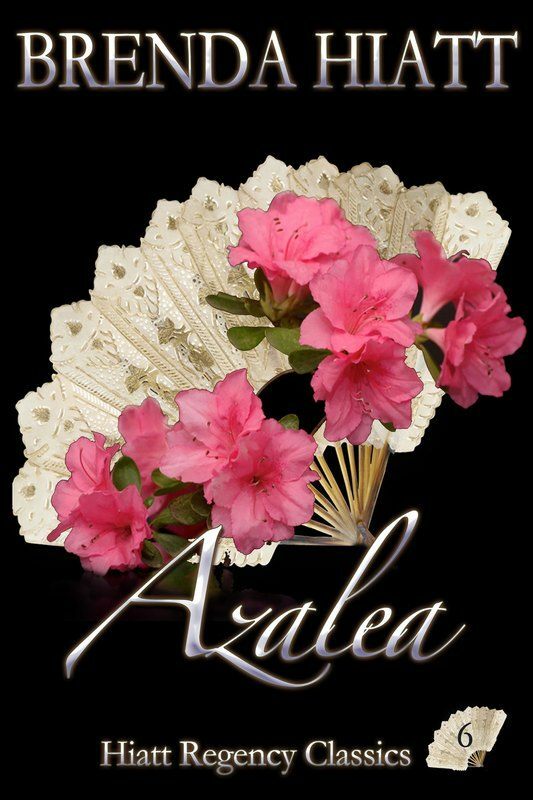 Harlequin published it in 1994 as half of a 2-in-1 volume, Regency Diamonds, so I was delighted to finally give Azalea a chance to shine on its own! 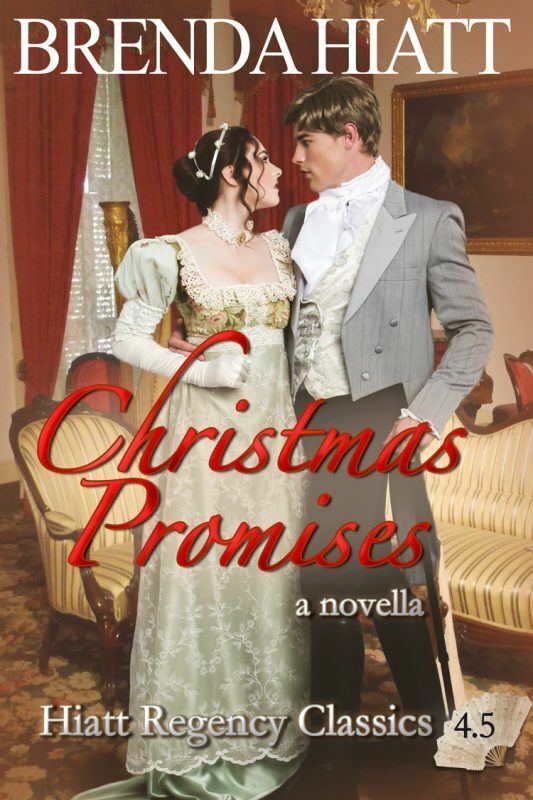 “Another wonderful romance you will want to read straight through.” –Amazon Reviewer. 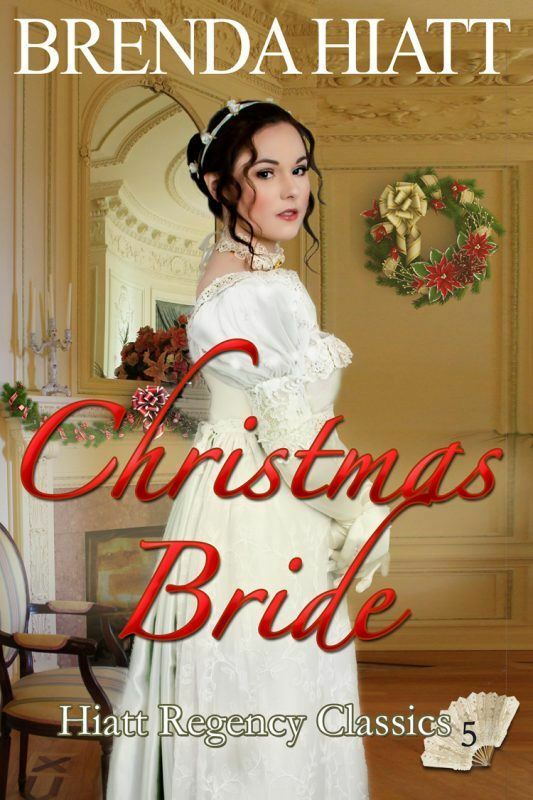 “The book keeps you reading to find out whether Azalea will finally find love with her beloved.” –Amazon Reviewer. “A six on a scale of five! Five star was not quite enough. This was a page turner from the very start. Totally unique storyline. Exciting, romantic, and thrilling. 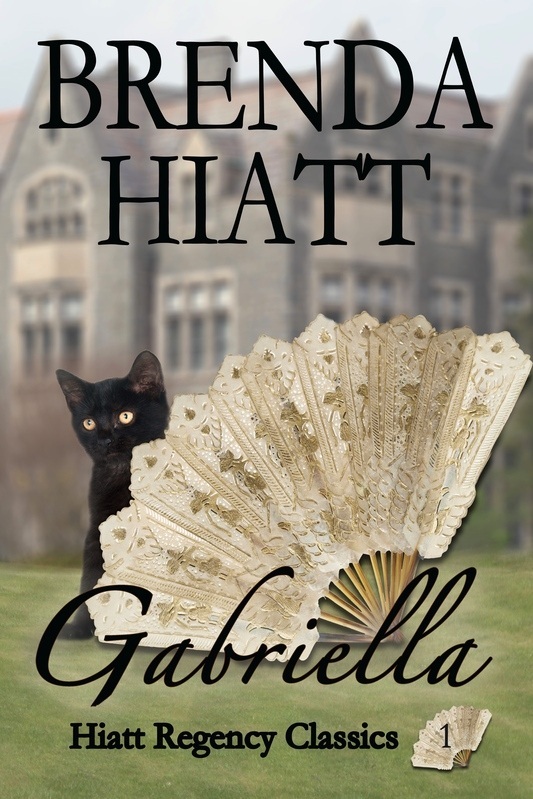 A love story and a mystery all rolled up in one book.” –Amazon Reviewer. 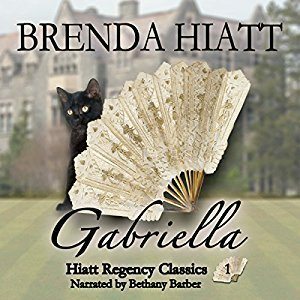 “Azalea, like Brenda Hiatt’s other books, is a wonderful book. 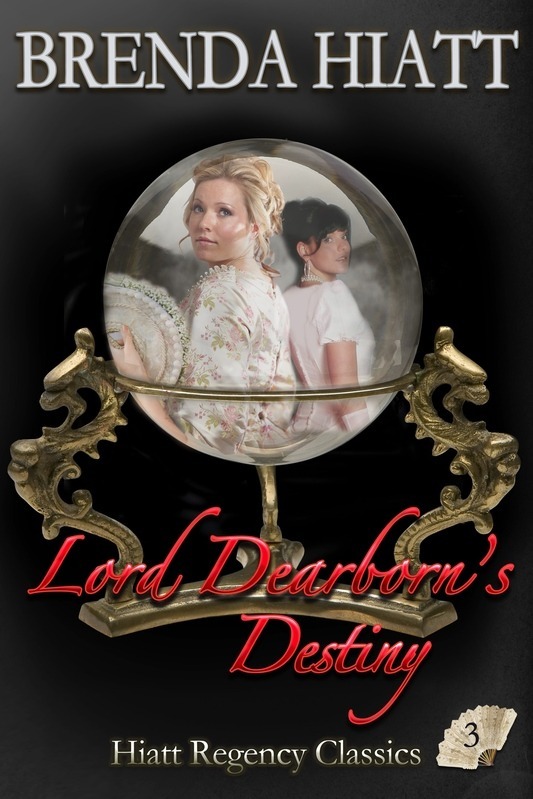 This book has a plot that is different than most Regency stories. I could not put it down . . . The twists and surprises in the book keep you engaged. 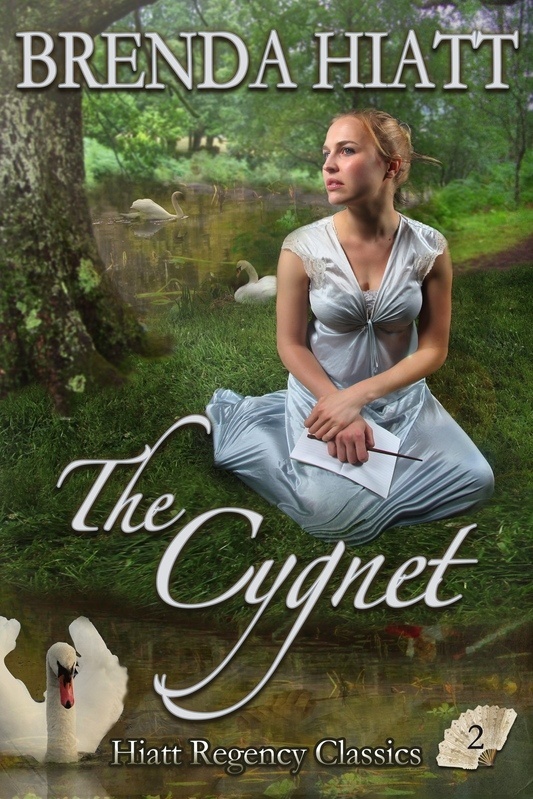 Brenda is a very talented writer and I look forward to reading more of her work.” –Amazon and Goodreads Reviewer.